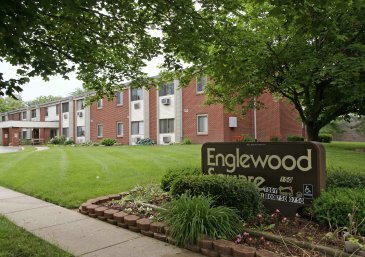 Brookwood Commons is an affordable housing community offering newly renovated one and two bedroom apartments. 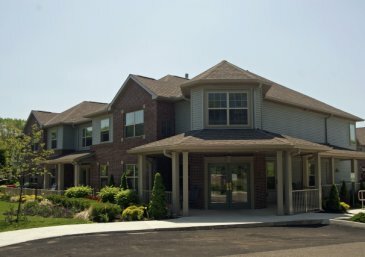 Our community is located in a quiet, friendly community on the outskirts of Marysville, just minutes from Job and Family Services, shopping, schools, and the hospital. 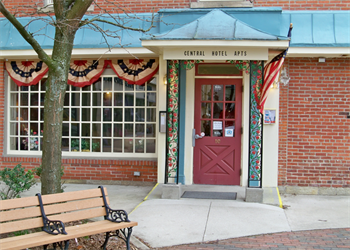 Central Hotel Apartments is an affordable housing community designed for residents 55 years of age and older. 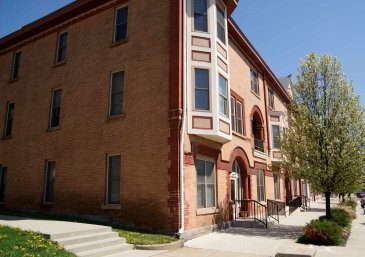 Our apartments, designed for comfort and convenience, are located in a renovated historic hotel at the heart of the charming town of Galion. Numerous local shops and quaint restaurants allow residents to feel part of the community. Residents are also welcome to participate in complimentary activities planned by our friendly staff. 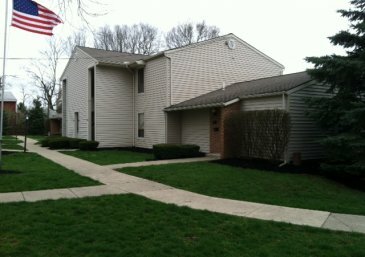 Creekside Apartments is an affordable housing community situated in a quiet, peaceful setting surrounded by nature. 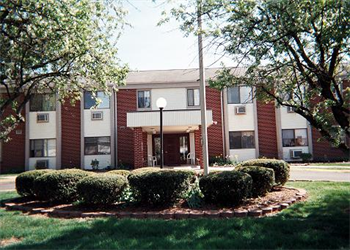 Choose from our two and three bedroom apartments conveniently located near the post office, restaurants, shopping, and drug stores. 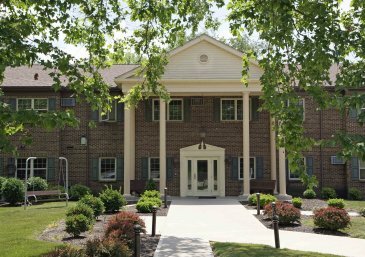 Our community is just five minutes from The Plains and ten minutes from Athens and Nelsonville. 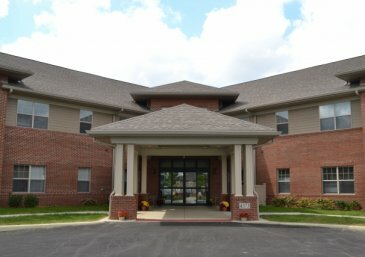 Crossroads Manor is an affordable housing community designed for residents 55 years of age and older. 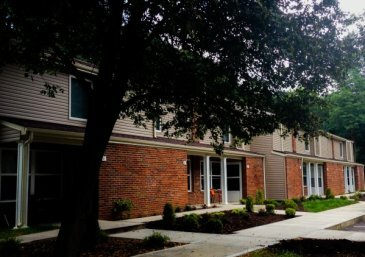 Offering one and two bedroom garden-style apartments, our community is nestled in a quiet, country setting near specialty shops, banking, dining, shopping, and entertainment. 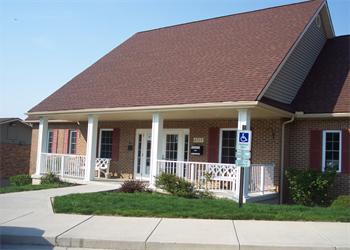 Crossroads Manor is also conveniently located near Routes 40 and 70. 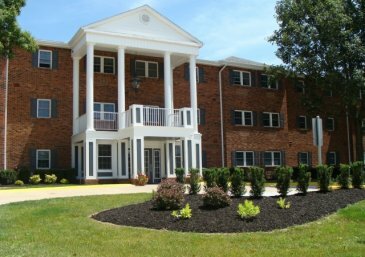 Devonshire Apartments is a housing community designed for residents 62 years of age and older or handicap/disabled regardless of age. 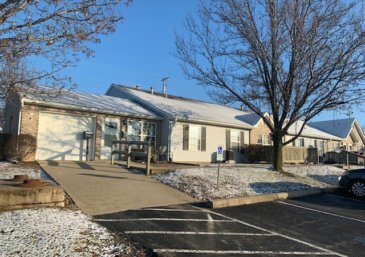 Choose from our one and two bedroom apartments located within walking distance of the Madison County Fairgrounds and near shopping, medical offices, and restaurants. Devonshire Apartments has a large community room where residents can enjoy gathering together with other residents or guests. 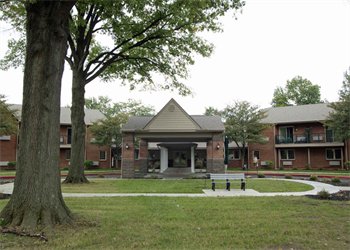 Devonshire West is an affordable housing community designed for residents 62 years of age and older or handicap/disabled regardless of age. Choose from our one and two bedroom apartments located in a beautiful residential area. Residents can enjoy a walk to West Jefferson Park for the annual Ox Roast each September as well as transportation and Meals on Wheels provided by our community. 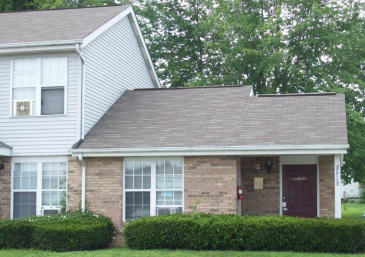 Highland Heights is an affordable housing community offering two and three bedroom apartments. Our community is located in Hillsboro and is within walking distance of restaurants, banks, grocery stores, entertainment, and healthcare. 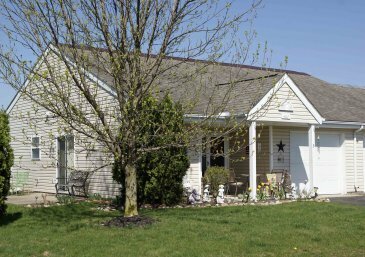 Hopewell Cottages is a family community, nestled in a quiet country setting near specialty shops, banking, dining, shopping and entertainment. 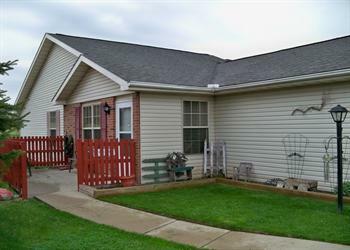 Hopewell Cottages is also conveniently located near Routes 40 and I-70. 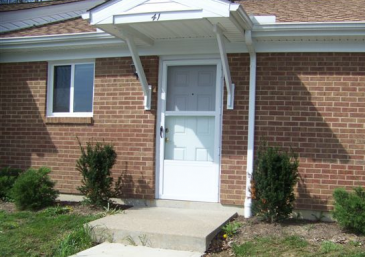 These zero-step entry units are also very suitable for seniors. 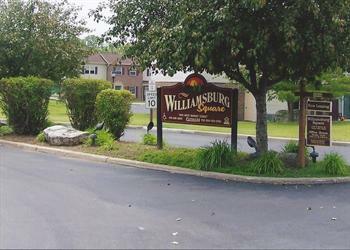 Landings at Walker Lake is an affordable housing community. 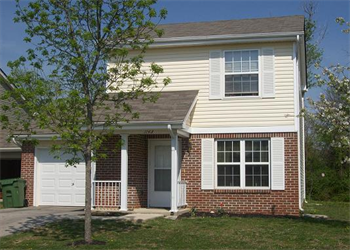 Our attractive, well-maintained community is located in Ontario (near Mansfield) just minutes away from shopping, movie theaters, the fairgrounds, and schools. Residents can enjoy our playground for children or a bike ride or walk around our property. 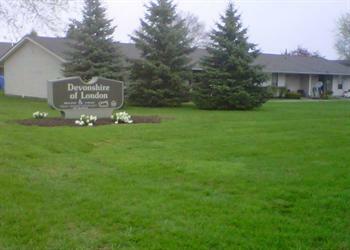 Londonerry is an affordable housing community. 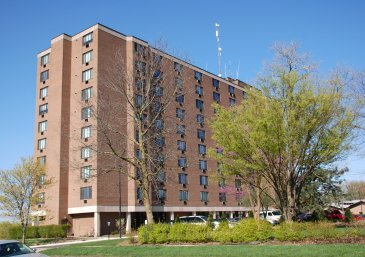 Choose from our first or second floor two bedroom apartments located near the public library, hospital, Job and Family Services, shopping, restaurants, and entertainment. 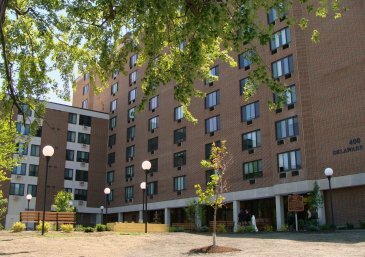 McKinley Commons is an affordable housing community designed for residents 62 years of age and older or handicap/disabled regardless of age. Our historically registered building is nestled in the heart of rural West Milton where uptown conveniences are delivered with a small town smile. Enjoy nearby shopping, restaurants, churches, and amenities that are designed with you in mind. 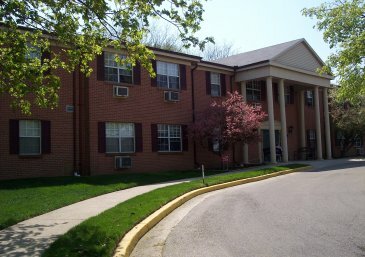 Monarch Manor is an affordable housing community designed for residents 55 years of age and older. 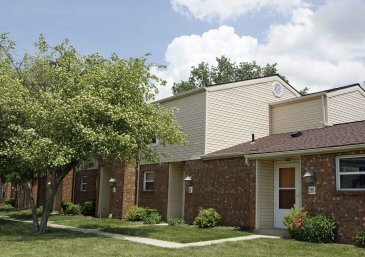 Our community is located in a quiet location near grocery, shopping, great restaurants, and Blendon Woods Metro Park. 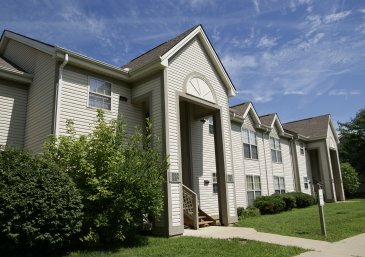 We are just minutes from Easton Town Center, Polaris Mall, Interstates 270, 71, 670, the airport, and downtown Columbus. 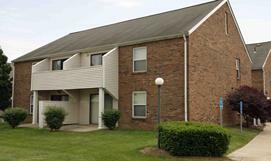 Newberry Apartments is an age-restricted senior housing community in Parkersburg, Wood County, West Virginia. 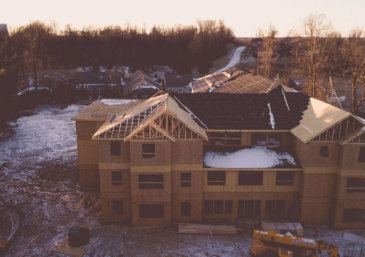 The community will open in 2019 and is conveniently located adjacent to an assisted living facility. 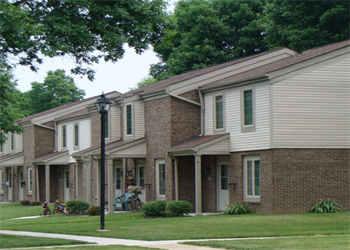 Oak View Manor is an affordable housing community located in the town of Oak Hill. 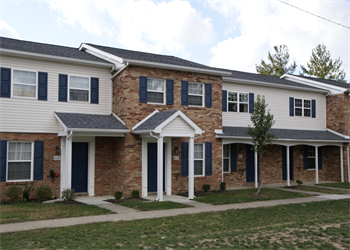 Choose from our one bedroom garden-style apartments or our two and three bedroom townhomes. 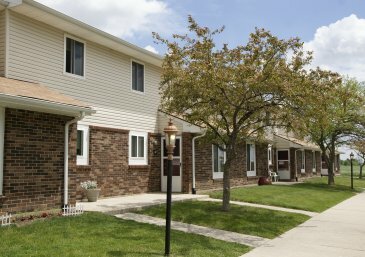 Our community maintains a small town atmosphere yet is conveniently located near banks, restaurants, grocery stores, and pharmacies. 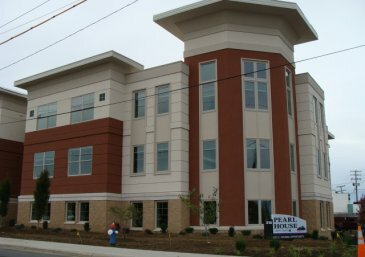 Pearl House is an affordable housing community serving the needs of homeless families struggling with drug and/or alcohol addictions. 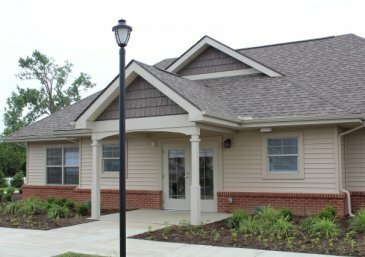 At Pearl House, residents experience apartment life at its best as well as supportive services through The Recovery Center. Our two-bedroom apartments are partially furnished, including basic kitchen items. We are located in downtown Lancaster near shopping, restaurants, entertainment, medical facilities, and adjacent to The Recovery Center. 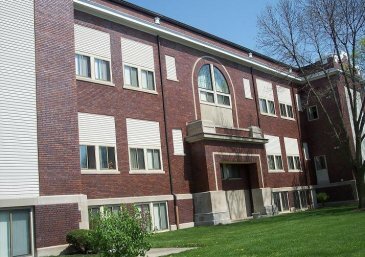 Pershing House is an affordable housing community designed for residents 55 years of age and older. Experience the finest in independent living as you enjoy our community room where residents gather to play a hand of cards in the afternoon and watch a movie on movie night. Rides to and from appointments can be arranged by a simple phone call, and we are conveniently located near banks, shopping, restaurants, entertainment, and medical facilities. 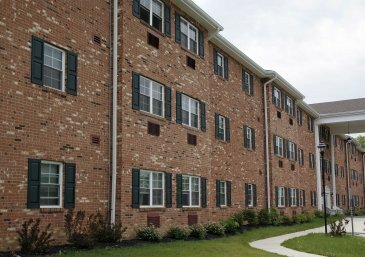 Pleasantville Commons is an affordable housing quiet, beautiful, rural setting just a few miles from schools, shopping, and entertainment. 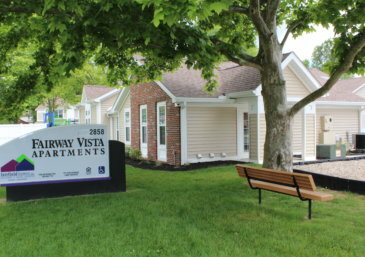 Ridgeview Manor is an affordable housing community designed for residents 55 years of age and older. 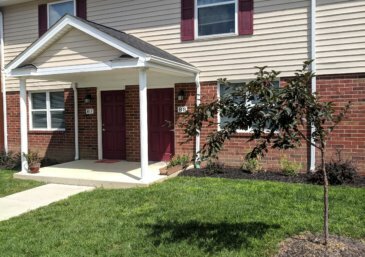 Our community is quiet and beautiful, offering the small town feeling while being only a twenty minute drive to larger metropolitan areas where residents have access to restaurants, shopping at Easton, the airport, and much more. 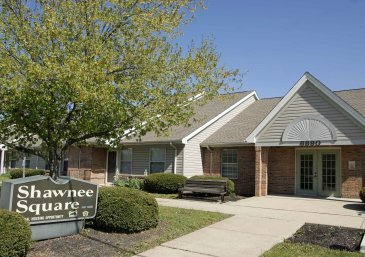 Shawnee Square is an affordable housing community designed for residents 62 years of age and older, or handicap/disabled regardless of age. 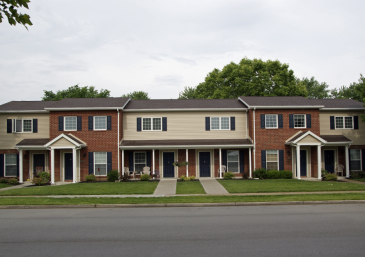 Our one bedroom apartment homes are nestled in the beautiful town of New Lexington. 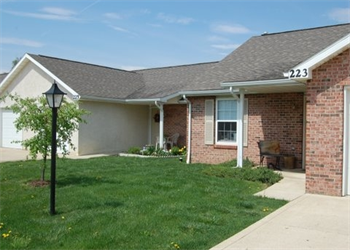 Enjoy the country side and rolling hills of Southeastern Ohio while being just minutes away from shopping and entertainment. 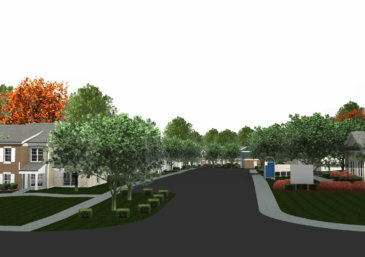 Sycamore Glen is an affordable housing community. 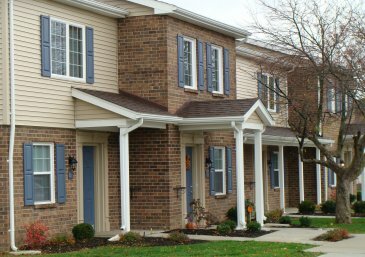 Our single family homes are located in a beautiful, quiet neighborhood just minutes away from shopping, restaurants, and the local library. 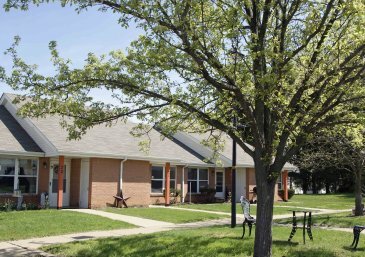 Thornville Manor is an affordable housing community designed for residents 62 years of age and older or handicap/disabled regardless of age. 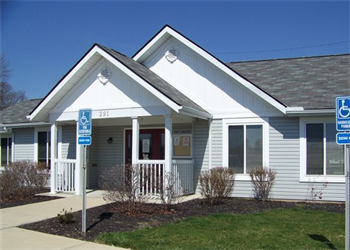 Our community is near Buckeye Lake State Park, where residents can enjoy a variety of activities such as fishing and boating. 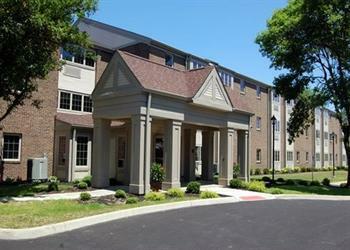 Thornville Manor is within driving distance of many restaurants, churches, the library, and Dawes Arboretum. 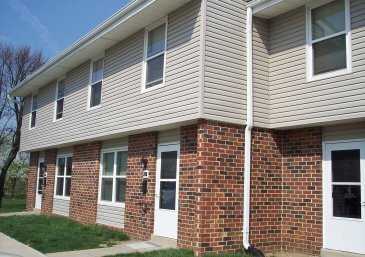 Wellston Manor is an affordable housing community. 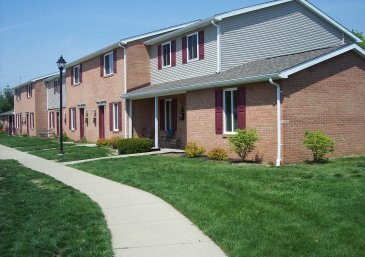 Our community is located on a quiet street in an established neighborhood just minutes away from shopping and restaurants. 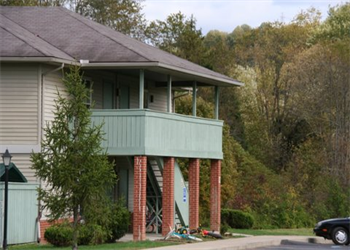 Our staff provides a friendly environment offering a computer lab, community room, picnic area, and playground.